This is an animated coming soon page with a countdown date and time. 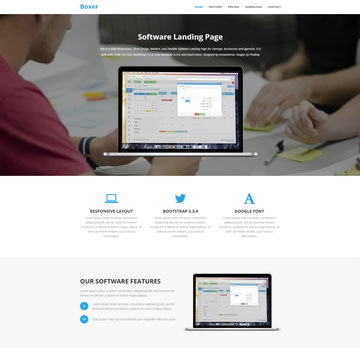 This is Bootstrap v3.3.4 layout. 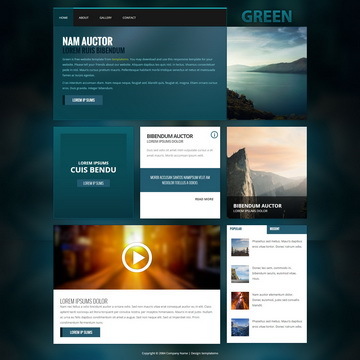 Green is a metro-style template, elegant block grids for content sections. 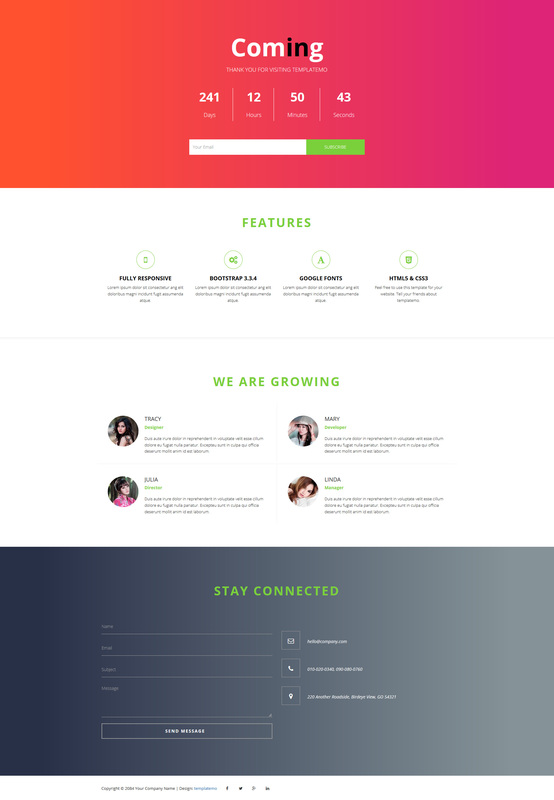 Bootstrap v3.1.1 layout. 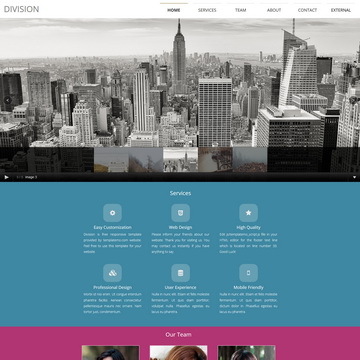 Division Template uses different menu tabs for different pages with fade in out transition. This is Bootstrap v3.1.1 layout. Coming Template is licensed under Creative Commons. Permissions beyond the scope of this license is available here. 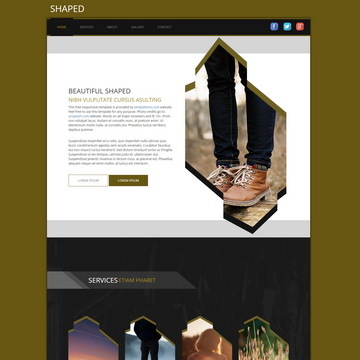 You are allowed to download, edit and use this Coming HTML CSS layout for your commercial or non-commercial sites. Please share Coming Template to your friends. Thank you.